Geert de Baere Assistant Professor of International Law and EU Law at the Faculty of Law and Senior Member of the Leuven Centre for Global Governance Studies, KU Leuven. From 2007 to 2009, worked as a référendaire at the Court of Justice of the EU. Author of Constitutional Principles of EU External Relations (Oxford University Press 2008). 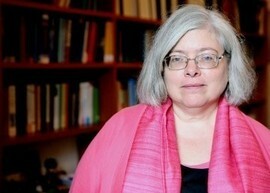 Marise Cremona Professor of European Law at the EUI Law Department. Between 2009 and June 2012 Head of the Law Department and between June 2012 and August 2013 President ad interim of the EUI. Co-Director of the Academy of European Law. 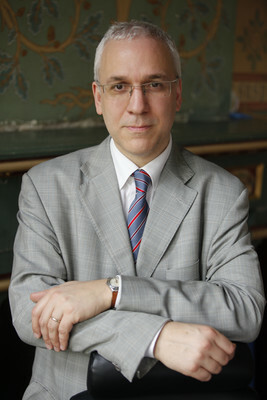 Member of the Governing Board of the Istituto Affari Internazionali, Rome; member of the International Advisory Board of the Centre for European Research, University of Göteborg, Sweden; member of the Advisory Board of the European Foreign Affairs Review; member of the Editorial Board of the European Law Review. Giorgia Giovannetti Professor of Economics at the University of Florence and Visiting Fellow at the European University Institute. Scientific Director of the European Report on Development in 2009 and 2010 and former Director of the Research Centre of the Italian Trade Institute (2005-2007). Advising the Italian Treasury and Ministry of Foreign Trade since 2002. Christoph Herrmann Professor of European and International Economic Law at the University of Passau. 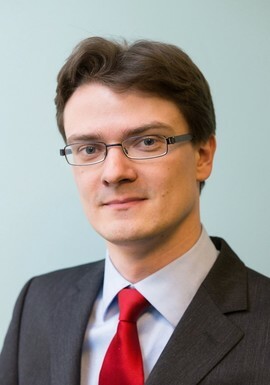 His research focuses on the relationship between the EU and the international economic legal order, in particular EU trade policy as well as the Eurozone and its relations with the IMF and other international actors. Editor of the European Yearbook of International Economic Law (EYIEL), listed on the indicative list of panelists of the WTO and was the case author of the ELSA EMC2 WTO Law Moot Court (2012/13). Author of several monographs and textbooks on EU law and international trade law. Joëlle Hivonnet European External Acrion Service (EEAS), China Division, where she is contributing to the implementation of the EU-China strategic partnership. European Official since 1992. Worked previously in Brussels, New York and Geneva. Frank Hoffmeister Deputy Head of Cabinet in Commissioner De Gucht’s Cabinet (international trade). 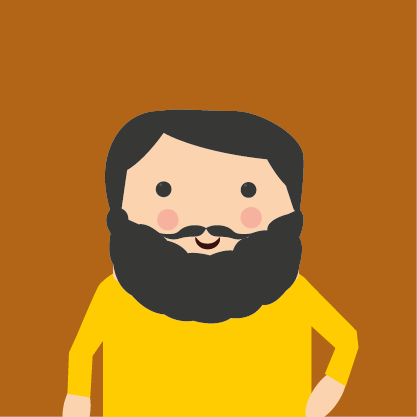 Formerly member of the External Relation Team at the European Commission’s Legal Service. Part- time Professor at the Vrije Universiteit Brussels for International Economic Law. Stephan Keukeleire Jean Monnet Professor in European Integration and EU Foreign Policy, University of Leuven and Visiting Professor at the College of Europe (Bruges), Belgium. Director of the 'Master in European Studies: Transnational and Global Perspectives' at the University of Leuven. His theoretical research focuses on the analysis of foreign policy in an era of globalisation, with the concept of 'structural foreign policy' being at the heart of his research. Coordinator of the Online Resource Guide Exploring EU Foreign Policy: www.eufp.eu. Co-author of the The Foreign Policy of the European Union (Palgrave Macmillan 2014). Joris Larik Academic coordinator of the MOOC on The EU in Global Governance and senior researcher at the Leuven Centre for Global Governance Studies, KU Leuven. His research focuses on the law of external relations of the European Union, comparative & multilevel constitutional law and comparative regional integration. Winner of the NATO Manfred Wörner Essay Award 2008. Liu Lei Jean-Monnet postdoctoral fellow at the Global Governance Programme of the EUI. Currently working on the allocation of embodied emissions in international trade against the backdrop of the controversy over the production or consumption-based emissions inventory in current climate regime. His past research experiences include policy design for local environmental governance in Shenzhen and Yunnan of China, investigation of CO2 emissions embodied in China’s industrial sectors and foreign trade, low-carbon transition of China and the global climate governance strategy. Frederik Naert Member of the Legal Service of the Council of the European Union (external relations directorate) and Affiliated Senior Researcher at the Institute for International Law, KU Leuven. Editor-in-Chief of the Military Law & Law of War Review / Revue de droit militaire et de droit de la guerre and a member of the Board of Directors of the International Society for Military Law & Law of War. Author of International Law Aspects of the EU’s Security and Defence Policy, with a Particular Focus on the Law of Armed Conflict and Human Rights (Intersentia 2009). Timea Pal Jean Monnet postdoctoral fellow at the Global Governance Programme of the EUI. She is also part of the Climate Policy Research Unit (CPRU), a research group within the EUI’s Robert Schuman Centre for Advanced Studies (RSCAS) under the Loyola de Palacio Chair. She is a political economist working on the governance of global production chains, and on its implications on sustainable economic development in emerging economies. Roman Petrov Jean Monnet Chair in EU Law at the Kyiv-Mohyla Academy since 2010. Lectured the very first Jean Monnet Module in EU law in Ukraine at the Donetsk National University. Former Max Weber Fellow at the EUI. Author of one of the first Ukrainian textbooks on EU Law. Founder and first elected President of the Ukrainian European Studies Association. Frequently provides consultancy to state institutions in Ukraine, including the Constitutional Court of Ukraine and Ministry of Justice. Kolja Raube Senior Researcher, Leuven Centre for Global Governance Studies and Programme Coordinator, Centre for European Studies, KU Leuven. Heads the interdisciplinary research project The Rule of Law – A Strategic Priority of the European Union’s External Action. 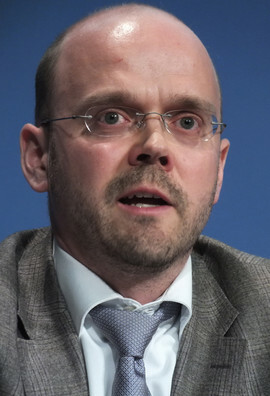 Author of Die Verfassungsauβenpolitik der Europäischen Union (The constitutional foreign policy of the Europrean Union) (Nomos 2007). 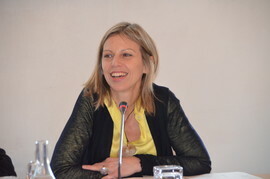 Anna Triandafyllidou Professor at the Global Governance Programme (GGP) of the Robert Schuman Centre for Advanced Studies (RSCAS), EUI and Director of the Programme Research Strand on “Cultural Pluralism”. Her main areas of research and teaching are cultural diversity, migration, and nationalism from a European and international perspective. For the last 10 years, she has received funding and co-ordinated a number of international research projects in these research areas. Her publications include more than 100 articles in refereed journals and chapters in collective volumes, five authored books and more than ten edited and co-edited volumes, including Irregular Migration in Europe: Myths and Realities (Ashgate 2010) and What is Europe? (with R. Gropas, Palgrave 2014). Jan Wouters Director of the Leuven Centre for Global Governance Studies, Professor of International Law and International Organizations, and Jean Monnet Chair ad personam EU and Global Governance, KU Leuven. Visiting Professor at Sciences Po (Paris) and the College of Europe (Bruges). Inter alia, President of the United Nations Association Flanders Belgium, Of Counsel at Linklaters, Brussels, Member of the Royal Flemish Academy of Belgium for Sciences and Arts. Editor of the International Encyclopedia of Intergovernmental Organizations, Deputy Director of the Revue belge de droit international and an editorial board member in ten international journals. Widely published on international, EU, corporate and financial law (over 500 publications including 46 books and 90 international journal articles).